In recent weeks we have donated numerous copies of our more Lovecraftian inspired tomes to the Lovecraft Arts & Sciences Council Bookstore in support of all things Lovecraft at Necronomicon-Providence, The International Conference and Festival of Weird Fiction, Art, and Academia. If you are an author, publisher or editor, we encourage you to contact them to donate some copies, or all, of your work. 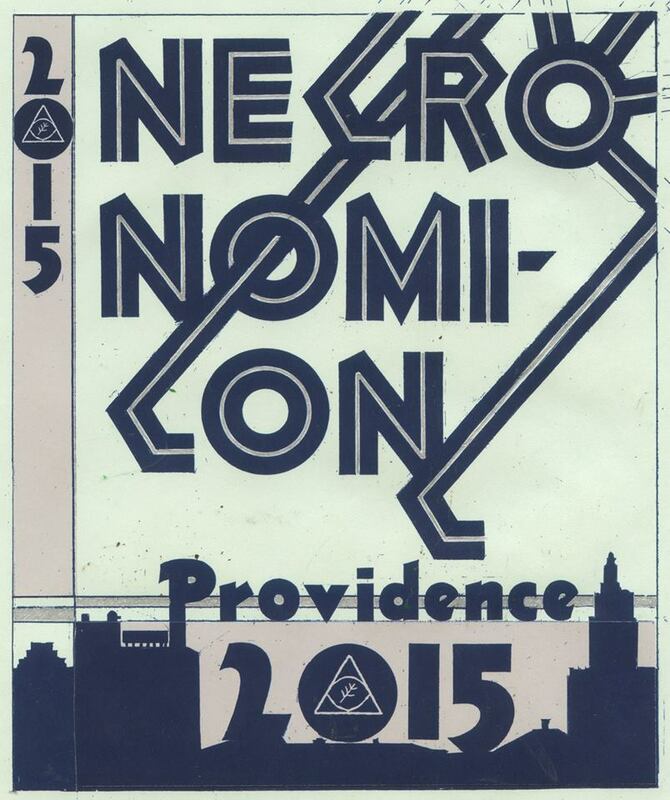 NecronomiCon Providence is a many-faceted convention and academic conference exploring the life and works of Howard Phillips Lovecraft and fellow creators of weird fiction, past and present, as well as the myriad Lovecraftian authors, artists, and academics who continue to carry the torch. Unfortunately due to a particular timeframe for our trip we decided against being a vendor at NecronomiCon, but look forward to doing so at a future event. We cannot wait to meet the numerous literary legends, intellectual heroes and creative inspirations for us. The Stars are indeed aligned right! Additionally, we currently have a sale on all our titles, 25% off, which is automatically deducted from your order at checkout. Lovecraftian, Tolkien inspired chapbooks? Horror, Paranormal, Lovecraftian inspired tales in New York? Critical analysis non-fiction academia on Doctor Who and Neil Gaiman?